A four-night holiday split between the enchanting cities of Prague and Budapest – with breakfast, flights & luxury coach travel included Book your fabulous twin-centre today! 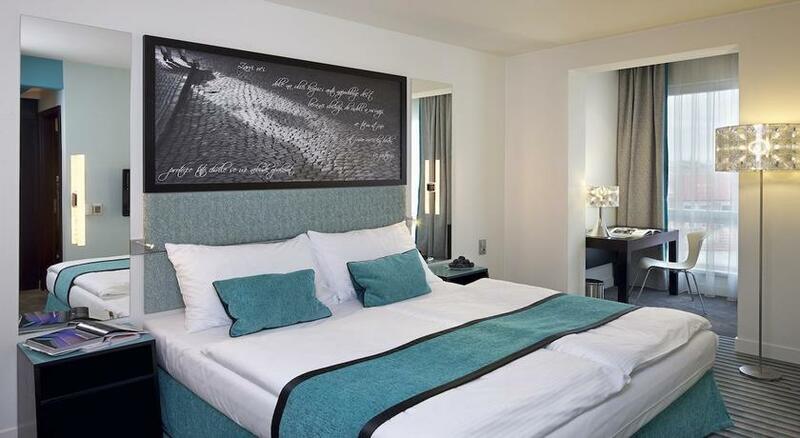 Total from £179pp up to 40% off original price! Kafka knew a thing or two about Eastern Europe. A proud son of Prague, his work embodied the sheer audacity yet restraint that the two cities of Prague and Budapest are synonymous with. Beautiful yet haunting, unique yet welcoming, the two cities seem always poised to narrate a story. 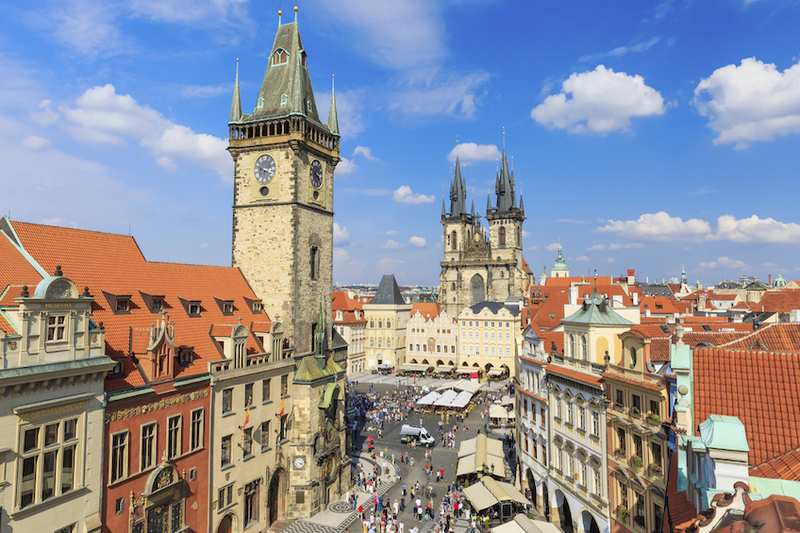 Your first stop is Prague, a city they call "City of Hundred Spires". 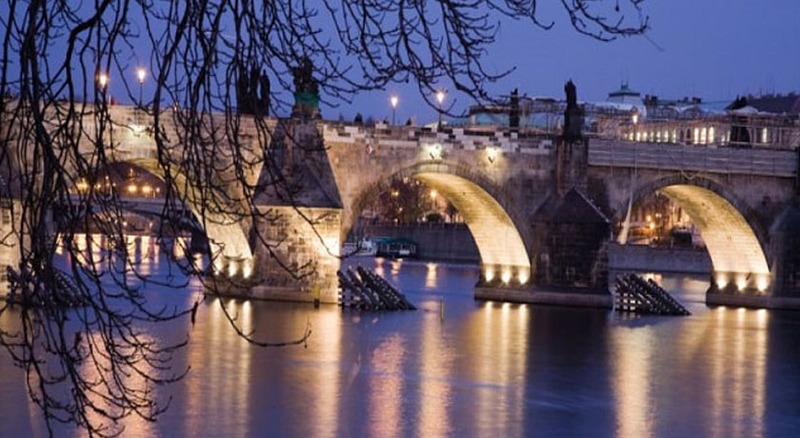 Built along the Vltava River, Prague’s historical centre is essentially and conveniently for travelers divided into four quarters; the Old Town (Stare Mesto), New Town (Nove Mesto), the Lesser Town (Mala Strana) and the area around Prague Castle (Hradcany). 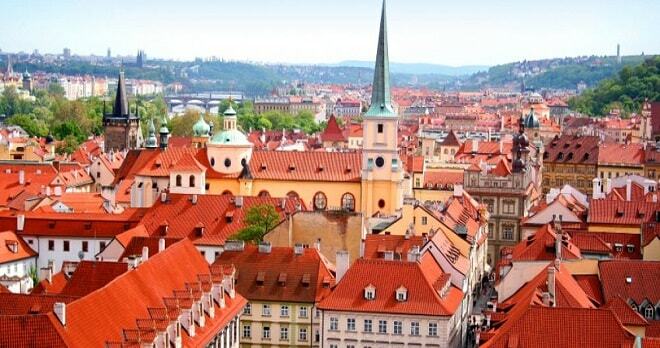 A landmark city in the times of the great European Renaissance, Prague has a lot to offer for that avid traveler in you. 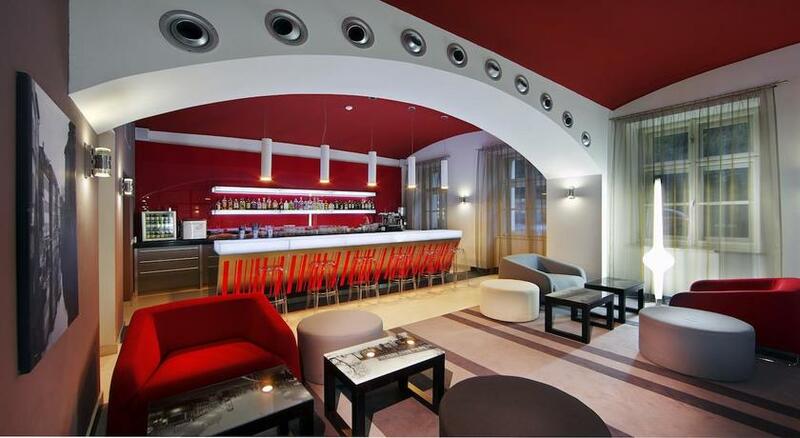 And from the 4 Star Red and Blue Design Hotel, you have the best vantage point to discover the city to the fullest. Be it the mystery of the gothic monasteries or the classical music concerts in one of the baroque cathedrals. Or simply relaxing in the beautiful Renaissance gardens. Prague will soon convince you why people have been saying that it is one of the most beautiful historical cities in the world since as far back as the Middle Ages. 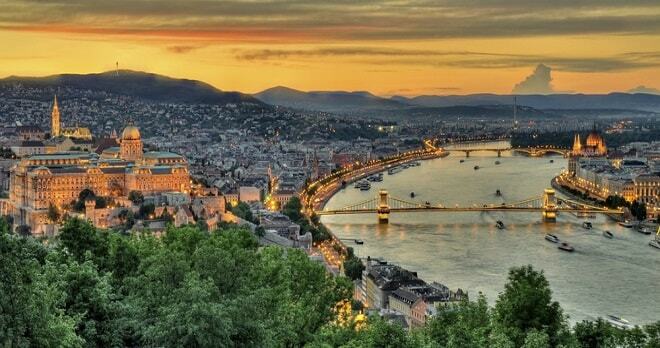 Next up for you the "City that has two sides", Budapest. Quite fittingly it gets its name from two sides of town the quieter Buda on the west bank and livelier Pest on the East bank of the Danube. Architecture aficionados will savour the rich tones and drama of the iconic Baroque style in the buildings and art work straight away. While the museums are some of the finest in Europe. But that’s not all that there is to Budapest. 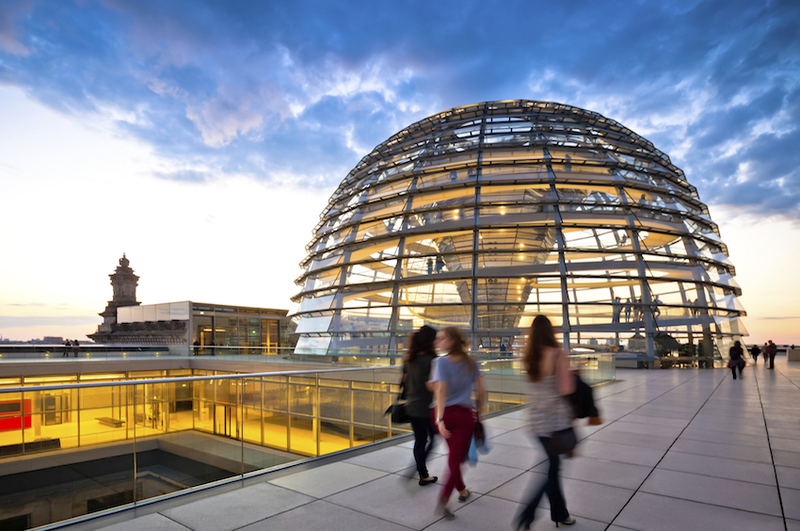 The city offers vibrant atmosphere, fantastic sights, a renowned classical music scene as well as a happening nightlife. All along your stay in Budapest, the 4 Star Atrium Fashion Hotel shall ensure you are never far from any place of interest. And we shall be there at every moment of those days to ensure you carry back memories worthy of the two beautiful cities. 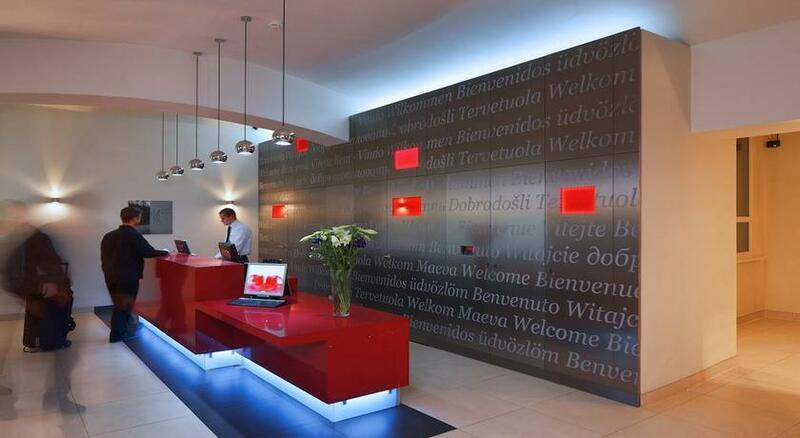 Red & Blue Design Hotel Prague is situated on the border of the historical centre of Prague, 10 minutes walk from the Charles bridge. The building from the 1900s was fully reconstructed in 2009 and now provides 52 large air conditioned rooms. 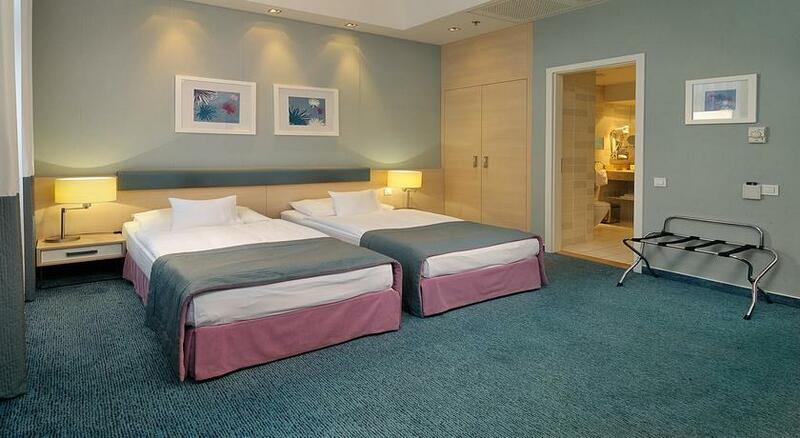 All rooms are equipped with, thick carpets, modern furniture, plush bathrooms, wifi and air-conditioning. Downstairs there is a modern cafe/bar and ample spacing in a lower level breakfast area. 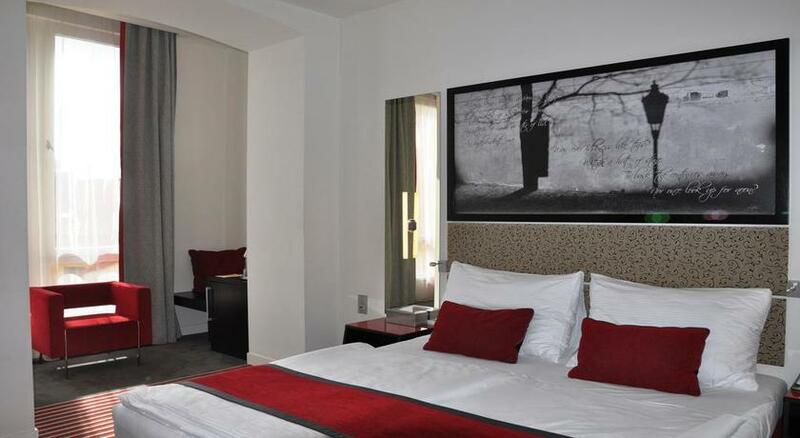 This city hotel, featuring a stylish interior design, is conveniently located very close to the touristic centre of Budapest. Guests will be able to easily reach most touristic attractions of historic and cultural interest. 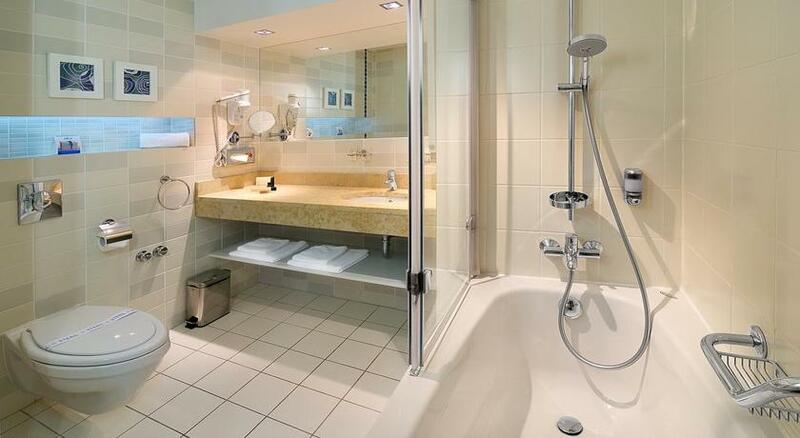 Shopping areas, theatres, restaurants and cafés are all within walking distance. The main public transportation links are also easily accessible. 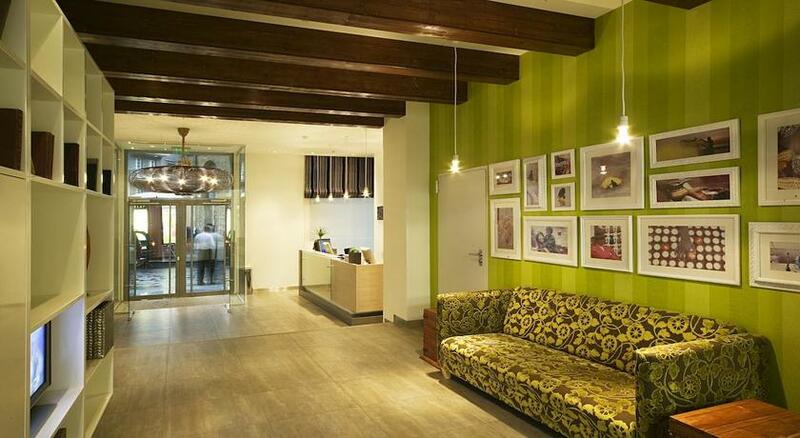 Atrium Fashion Hotel represents a smart and efficient modern style among the 4 star hotels in the heart of Budapest. 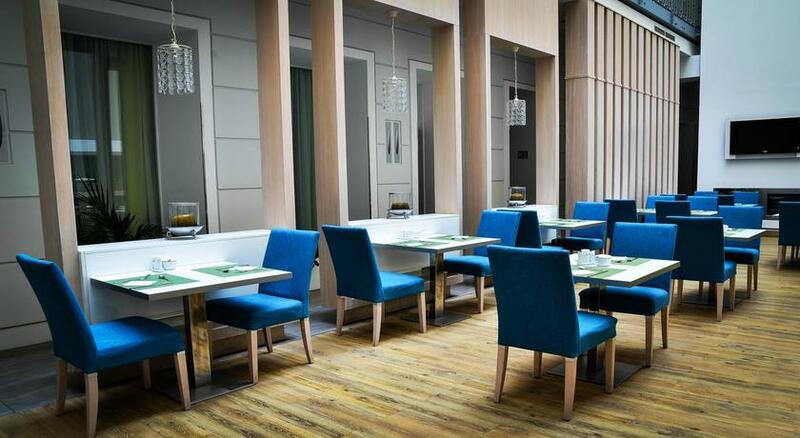 The fresh design with funky characteristics enhance the unique fashion hotel experience. 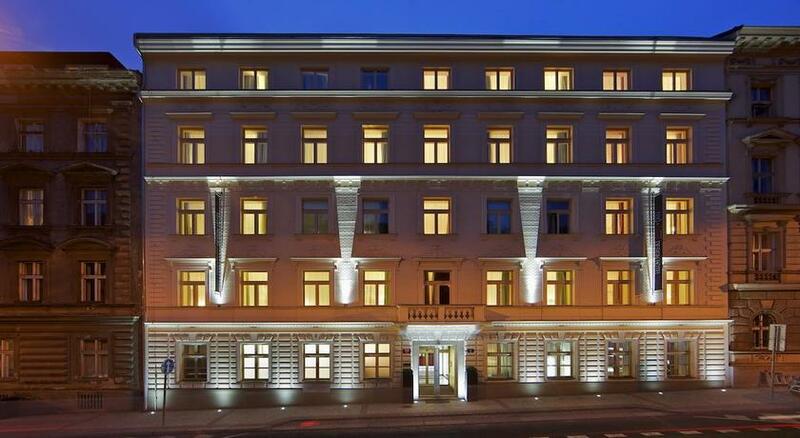 Originally, the hotel was built as a traditional Budapest apartment house on the turn of the century and later renovated from the top to the bottom and refurbished by acclaimed local designers. 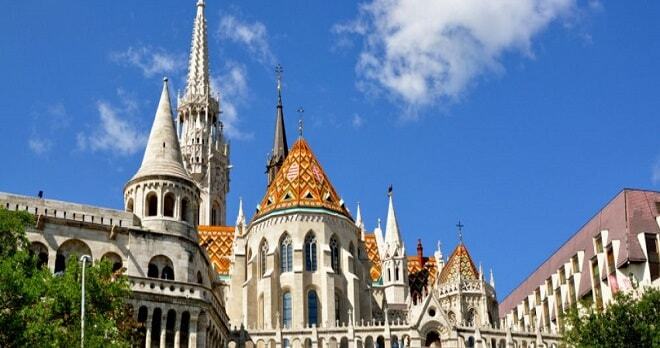 The classy architecture preserves the atmosphere of the past Budapest whilst the design hallmarks the vibe of the present city. 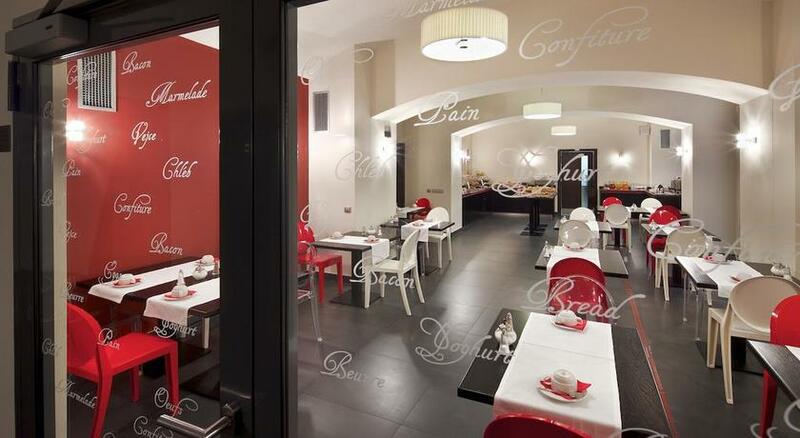 The unique characteristic of the building is that the rooms are located around an inner courtyard where the breakfast area takes place. The airy courtyard is transformed into a bar during the afternoon where the esteemed guests can start or finish the evening under the starry skylight. Please note city local taxes apply, this cannot be prepaid..